Senator Diane Feinstein teamed up with House Majority Leader Kevin McCarthy and other Republicans in supporting a rider bill attached to budget legislation which extends the expiration of the 2016 Water Infrastructure Improvements for the Nation (WIIN) Act from 2021 to 2028. 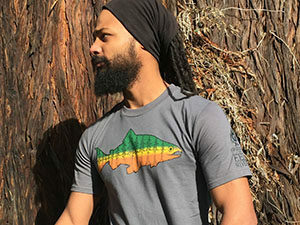 Provisions in the WIIN act intended as emergency responses to drought run counter to California objectives to reduce central valley diversions and improve conditions for native fish. The WIIN Act also provides $670 million for new water storage projects including raising Shasta dam – a project that violates California state law because it would flood the Wild & Scenic McCloud River. 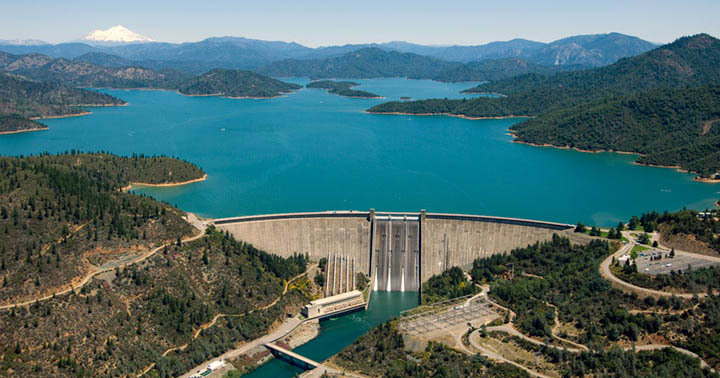 Raising Shasta dam would also inundate several of the Winnemem Wintu Tribe’s sacred sites.